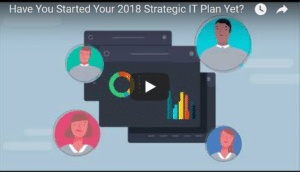 Ready to start on a strategic IT plan for 2018? Contact InfiNet Solutions at info@omahait.com or (402) 895--5777 today to book a consultation with a strategic IT advisor. We’re the technology experts businesses in Omaha trust.